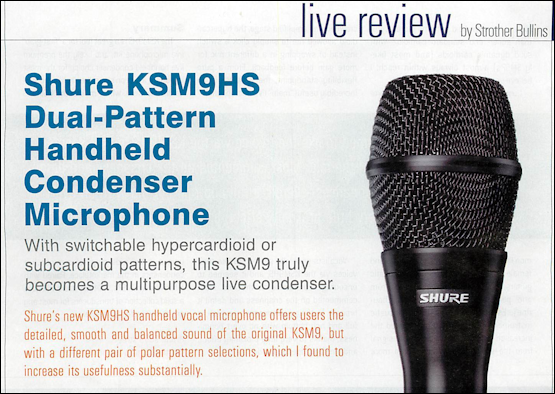 The July 2013 issue of Pro Audio Review (@proaudioreview) features writer Strother Bullins with an analysis and test of the Shure KSM9HS condenser microphone. Excerpt: "Vocalists generally seemed to like their voices via the KSM9HS, and it seemed to encourage confidence at the mic. Most commented on the crispness and detail it brought to their performances." No effects?! Shocked, I am. According to this interview in GuitarHoo (Saga fans --by all means read the whole piece), Crichton insists he doesn't use effects. What is surprising about this? Listen to his solo in "Out of the Shadows: at 2:48. Recent recommended solo: "Lost for Words"on the 20/20 album. G! 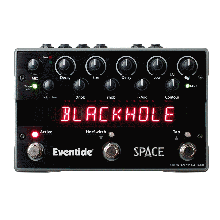 : What guitars and gear do you take with you on the road? IC: I prefer to use 2 amps, always have really. For the past 5 years I've been using a Herbert, 180 watt, Diesel for my main sound, German made by Peter Diezel and Peter Stapher, awesome! 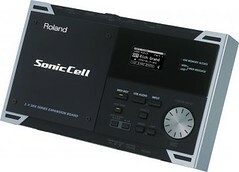 I use an A-B box, the other amp which is for clean only is a Roland Jazz 120 chorus. I haven't used effects on stage in my career, only once briefly and I didn't like it. I've always found that when your in a venue there is natural reverb-space and this is enough for me. I always play dry. The FOH (sound man) tech has full control to add something on me and can hear the exact effect out front. I do use a Wah at points but thats it. I've always used 2 guitars live, my Lado (passive) that I've had for 25 years and a Music Man Ernie Ball, (active) with EMG's. Both with 2 octaves. . .
"On an actual acoustic drum set . . . "
On an actual acoustic drum set, an open hi-hat and a closed hi-hat sound can never occur simultaneously. To reproduce the reality of this situation, you can set up a Mute Group. The Mute Group function allows you to designate two or more rhythm tones that are not allowed to sound simultaneously. Up to 31 Mute Groups can be used. Rhythm tones that are not belong to any such group [sic] should be set to “OFF.